• Global partnership and good government. 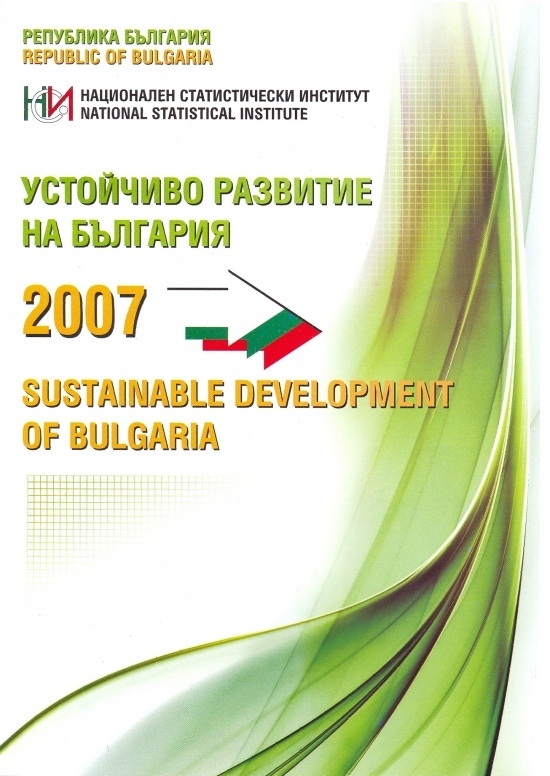 The publication is addressed to a wide range of users: administrations and institutions that develop and implement economic and social policy of the country, as well as non-governmental organizations and all society circles that work actively in this field. The publication is available as a printed edition and on CD-ROM.